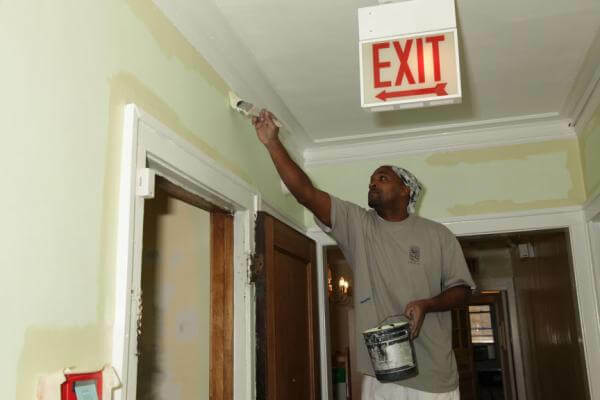 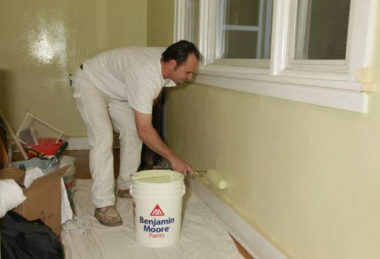 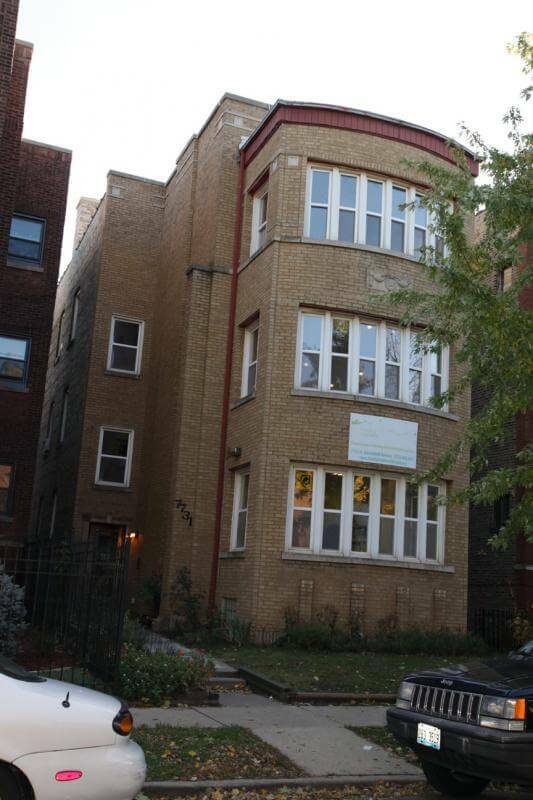 Finishing Chicago contractors believes in giving back to the community. 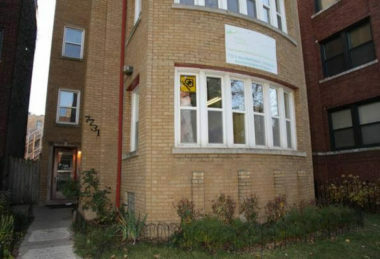 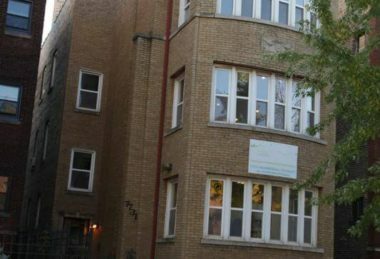 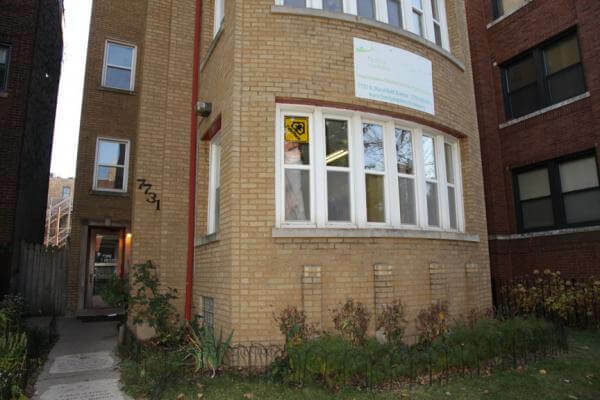 Family Matters Chicago is deeply committed to the children and families of the North of Howard community in the far northeast corner of Chicago. 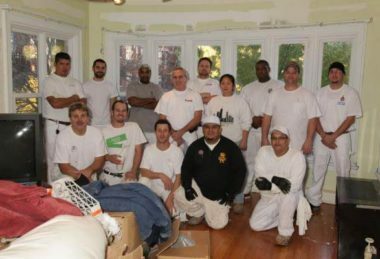 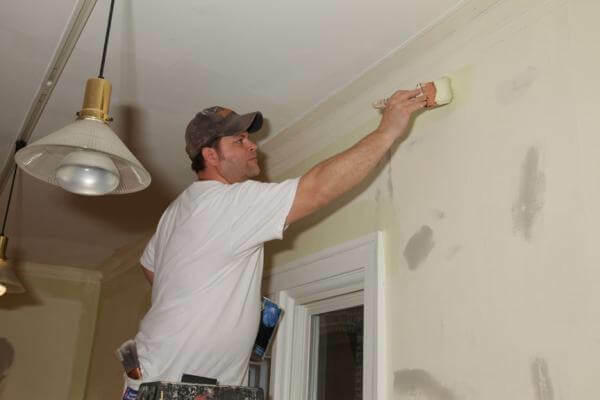 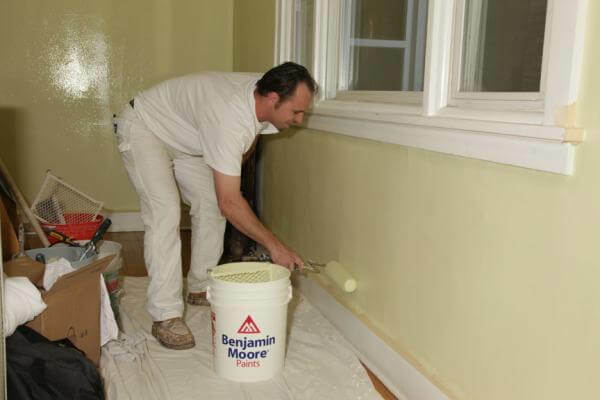 Some of our contractors were thrilled to partner with them on some much needed painting, and provide assistance where needed. 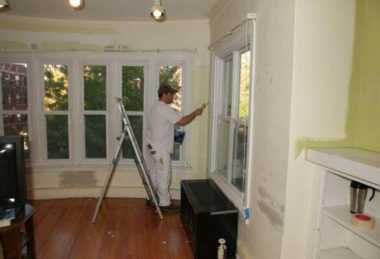 Check out some pictures below to see how we did!